Wondering where all the snap frames are coming from? 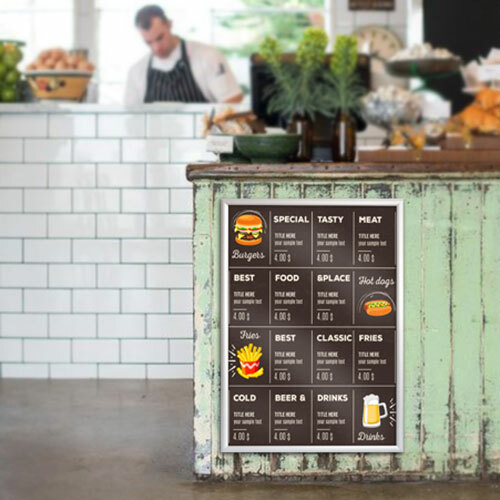 Helloprint have sold over 25,000 snap frames. 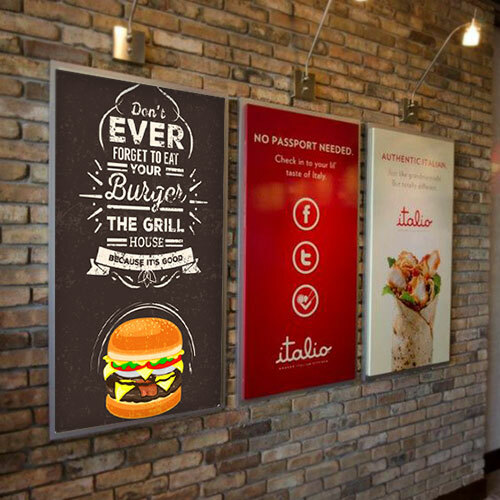 With small Poster frames (20mm) from Helloprint your small posters are easily fixed and replaced so your advertising can be used over and over again! 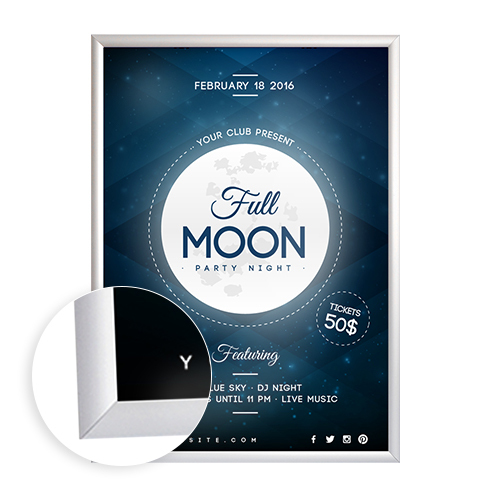 Display small posters or small pictures with our simple to use Poster frames (20mm). Don't forget to order your posters seperately. Need posters with your poster frame? Click here! Are poster frames (20mm) fit for usage outside? 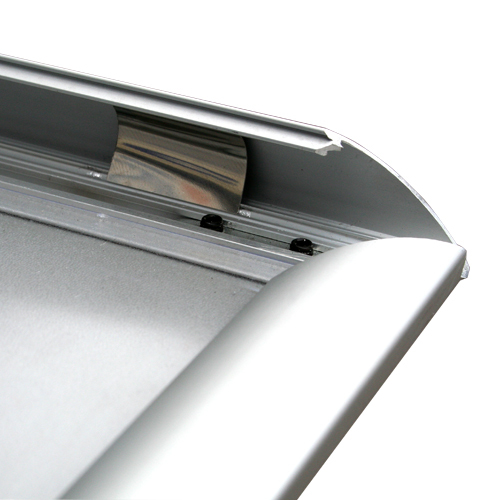 For the delivery of your poster frames (20mm) we use multiple carriers. Because of the highest reliability, in most cases we use UPS or DPD. 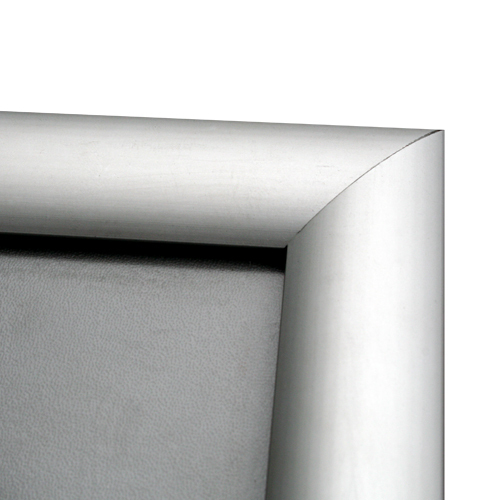 The poster frames (20mm) that is chosen in most cases can be selected via our website. What is the weight of the Poster frames (20mm)?